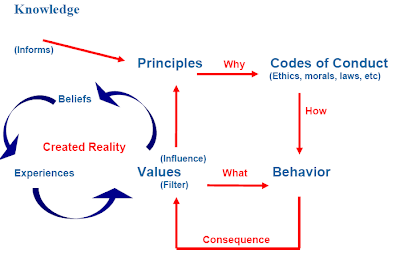 Minessence Values Framework [MVF] Knowledge-Base: What is the AVI? The AVI is A Values Inventory. It is designed to identify, out of 128 possible values, which are a priority for you.